The poem titled And the Arabs Asked Terrible Questions … was written by the important American poet Lawrence Ferlinghetti (March 24, 1919) and is included in the collection Pictures of the gone world, published in 1955 by City Lights Publishers. 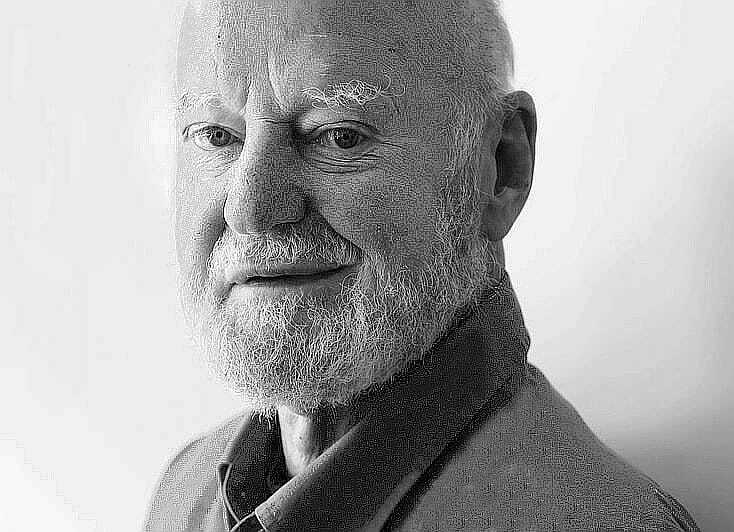 Ferlinghetti, L. (2015). Pictures of the gone world. City Lights Publishers.